Neon Moiré, the best design conferences in 2019, around the world. 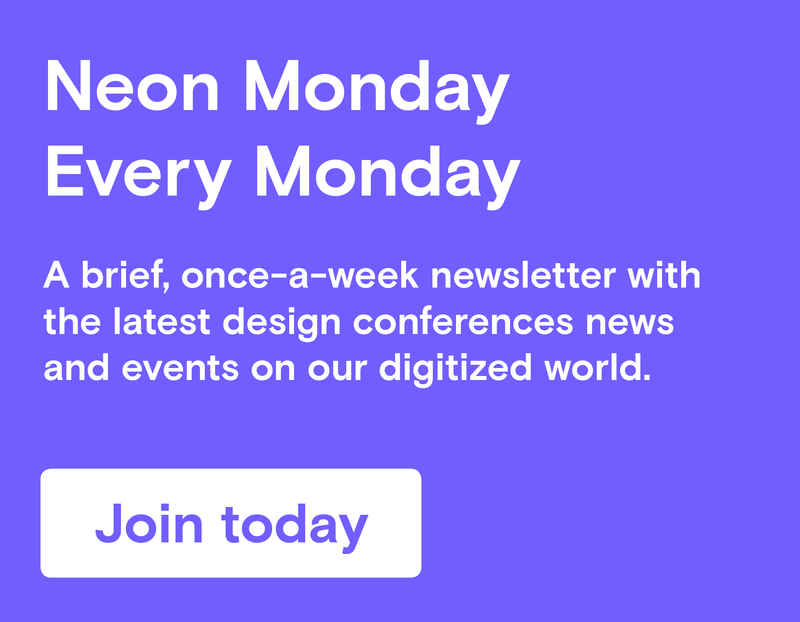 Neon Moiré is a curated design conference calendar, podcast and weekly newsletter called Neon Monday, to help you find inspiration and connect with other creatives around the world. 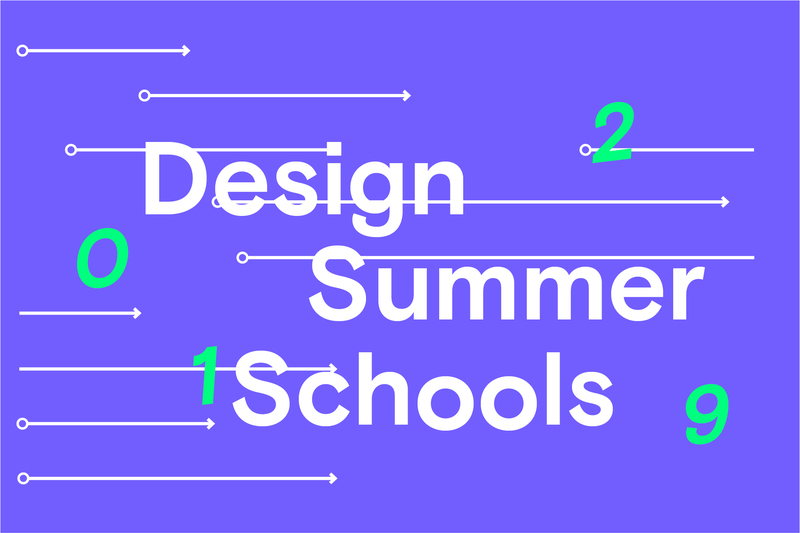 Looking for a Design Summer Schools in 2019? We got you covered! The Leeds Digital Festival is a city-wide, open platform celebration of all things digital within Leeds. The Belgrade New Media Festival celebrates its 8th anniversary in 2019. The festival brings together artists to drive a forward-looking debate on the position of technology in art and culture. Each year the festival lasts for six days and provides an overview of current situation in the fields of music, visual arts and digital culture. Guest artists, lecturers, and other participants are chosen to represent the cutting edge of the contemporary creative industry in the world. Immerse yourself in a land of #PureImagination at the 18th year of #FITCToronto It’s the Future of Innovation, Technology and Creativity. FITC Toronto is a globally recognized industry event showcasing the best the world has to offer in design, digital development, media and innovation in creative technologies – its three days and nights of presentations, parties, installations and performances that unite and transform the industry. Uenoland is about creativity and inspiration, the most valuable thing we as humans have. It’s about experimenting, evolving and to trying new things. It’s about the theory of everything: the theory that the more you learn about the world, better you become at everything. What Design Can Do is an international platform on the impact of design, founded by Dutch agency De Designpolitie. Themes for the What Design Can Do Mexico City edition are cities, activism, leadership, cultural identity, immigrants & food. 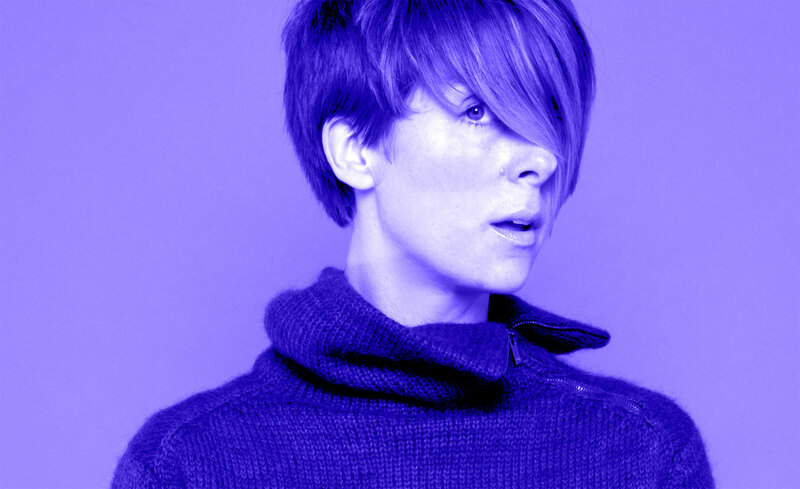 The 99U Conference is to shift the focus from idea generation to idea execution. Learn from the world’s top thinkers and doers in a series of main stage talks over two days. 99U speakers offer pragmatic, real-world insights that transcend creative sectors.This will be the 11th edition. The 15th edition of Pictoplasma in Berlin. Pictoplasma is the world’s leading platform for contemporary character design and art. With the conference & festival, Pictoplasma pushes forward the interdisciplinary discussion, development, and promotion of a new breed of visual vocabulary—from illustration to animation, game to interactive design, urban to graphic arts. Three day conference Semi Permanent brings together internationally renowned designers, artists & creative icons for live events, presentations, workshops & parties. In 2019 Semi Permanent 2019 explores the 'TRUTH'. Typomania is an annual type, typography, calligraphy and video event. The festival aims to collect and connect as many type fans as possible and turn them in to a professional community. On May 25, 2019, Fontstand is organize their second International Typography Conference. A day packed with presentations and discussions in Porto. Meet and learn from the world-class type designers and typographers from around the world, discussing the creation and use of type in the 21st century. Over its 20 year history, the DesignThinkers Conference has spanned massive changes in the communication design industry. From print to digital, visual identity to brand, websites to user experiences, design has evolved as new trends, technologies and philosophies transform the wider world. 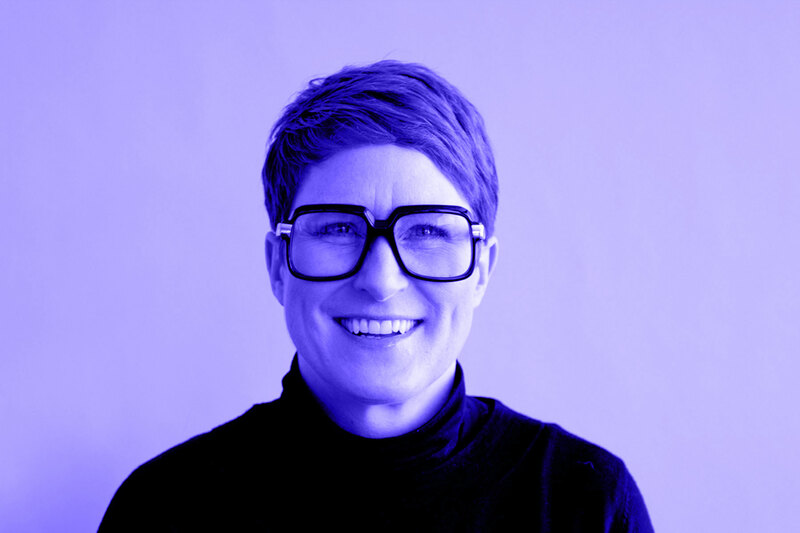 DesignThinkers Vancouver explores the innovations and disruptions that inform, inspire and influence design, consider its impact and re-imagine its role as we confront fundamental global challenges. Kerning an annual conference dedicated to typography and web typography. With 2-day hands-on workshops and one conference day. Kerning is a non-profit event. The annual festival facilitates discussion at the conference, showcases ground-breaking performances & installations and provides education through workshops and labs. The conference invites national and international speakers from multidisciplinary fields to discuss new work, share common challenge and inspire new ideas. By Design Conference is a international conference for designers, entrepreneurs and creative minds. The one day event focus on design and business. Type@Paris is a 5-week typeface design program, which started in 2015. Over the course of the program, industry leaders will teach and mentor students in both traditional and modern craft techniques of typeface design. Located in the center of Paris, students will be able to enjoy the culture of the city and will also receive access to historic materials at key libraries in the city. Renowned guest critics, will compliment the daily program with unique perspectives around typography and design. The Forward Festival stands for interesting talks and personal interaction with the most renowned minds from the fields of design, creativity and communication, who reveal their experiences, personal success and learnings to the audience. Next to presentations and talks, the extensive program consists of workshops, student talks, after show parties, live performances and happenings as well as the expo area. This program will once again be expanded for the 5th anniversary and will offer many specials and surprises for its visitors. Hours Beirut is a three day exploration through talks, workshops, music and food on how maintenance and the act of maintaining can be understood in the context of new innovation and creativity. Design West is an international summer design school located in the beautiful village of Letterfrack in Connemara, on the West Coast of Ireland. For two weeks this summer, participants got the opportunity to work with leading international designers from renowned studios across Europe. Second edition of SmashingConf Toronto. At this event Smashing will explore the bright and dark sides of front-end and UX — responsive HTML email, naming conventions, security audits, GDPR and privacy, responsive art direction, front-end architecture, rendering performance, CSS Grid Layout, PWA, Vue.js, Webpack and how to set up bulletproof contracts. Plus a bunch of hands-on workshops on design, front-end and UX. The Porto Design Summer School, now in its 7th edition, is an intensive two week workshop led by renowned international graphic designers where participants can explore the creative possibilities of editorial design, by examining typographic systems, hierarchy and composition, narrative structure, navigation, cover design, editing and notions of authorship. € 1590. Application deadline is Sunday May 19th. OffGrid is a conference that brings together the interested and interesting. With walks, talks, ideas & workshops all on our own island for 48 hours. The 12th Festa del Grafisme and the 2nd edition of Tallers de la Festa at the end of summer. Tallers de la Festa is a gathering with some of the best professionals and professors from the national and international levels to inspire the participants during a week. The festival encourage experimentation and encourage participants (teachers, professionals and students) to investigate new workshop formats both in terms of content and work methodologies. 800€. Early Bird: 700€ (till 1 April). Student: 700€. Early Bird Student: 600€ (till 1 April). Ninth edition of The Conference. A two-day exploration of complexity in our digital world. The curated sessions help you connect the dots between the widespread disciplines and topics such as culture, arts, human behavior, tech and science. Society of Typographic Aficionados (SOTA), an international organization dedicated to the promotion, study, and support of typography and related arts celebrates the 21th anniversary of TypeCon their annual conference, with exhibits, workshops, parties, and other extracurricular events are always part of the complete TypeCon package. Frontend Conference Zurich. 3 days of inspiring workshops & talks where design meets technology. £640 until 1 May. £615 for members of IIID, IDA, PLAIN and Clarity. 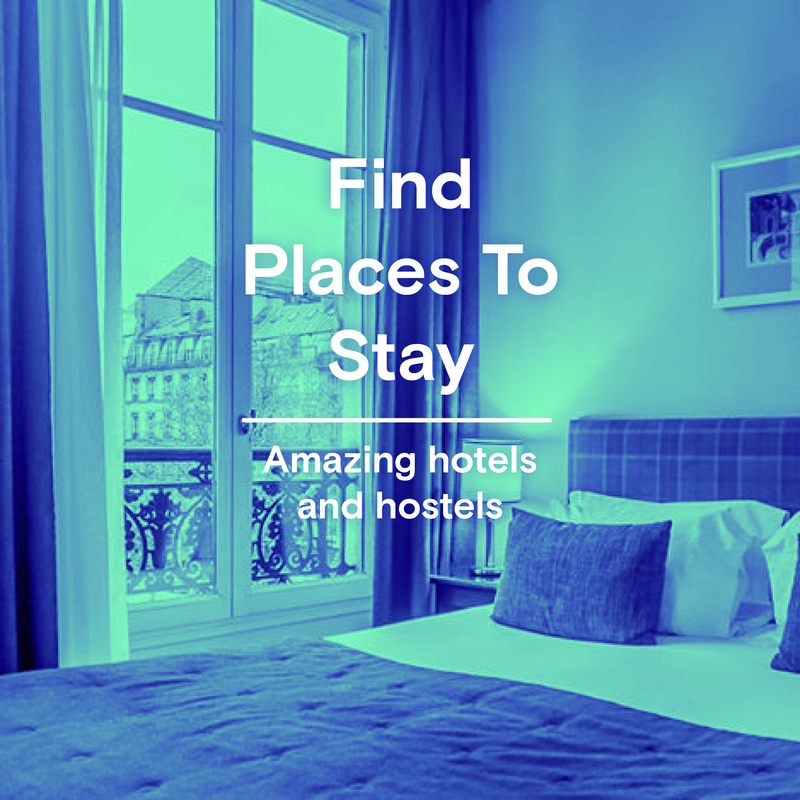 A few student places available at £350. The 8th edition of SmashingConf Freiburg in their lovely hometown. With one track, two days, 13 speakers and 260 attendees, expect actionable insights for your work — right at the footsteps of the magical Black Forest. The third edition of me Convention. The festival-like conference taps into the Zeitgeist of the near future, and will examine how innovation, inspiration, and creativity can help guide the direction we are traveling in. Me Convention is a collaboration between Mercedes-Benz and SXSW and focus on: New Creation, New Leadership, New Realities, New Urbanism and New Velocity. Fourth edition of Us By Night a design & creativity festival turned into a unique night experience. With an inspiring lineup and an endless market, it's guaranteed to provide you 3 nights you don't want to miss. Soon more names will be announced. The Papanek Symposium 2019 debates both the future, and the future of design: The places, ideas and means by which the politics of design, and the design of politics come together. Part of Porto Design Week. Second edition of OFFF Vienna. Nordic.design is a single track conference all about UX, UI, design tools, workflows and more with talks by internationally renowned speakers and rising stars in the design community. Nordic.design is happening the day before Nordic.js, the perfect combo if you are into design and programming! The 6th SmashingConf New York, just around the corner of Times Square. A friendly, inclusive event that focuses on real-world problems and solutions. The conference focus on front-end and UX but we cover everything web, be it UI design or machine learning. With one track, two days, 13 speakers and 400 attendees, expect actionable insights for your work. The third installment of POST Design Festival. Its a design festival focusing on the working life of the visual communicator and the ethics of design. It deals with issues beyond the development of client contacts and stylistic approaches. Adobe MAX 2019 - The Creativity Conference. The Adobe MAX is an annual event held by Adobe. Adobe MAX is an awe-inspiring experience unlike any other — your once-a-year opportunity to attend the premier event for designers, developers, and decision-makers. Connect with industry leaders, learn directly from the experts, preview new software, and hear success stories and best practices for creating rich experiences across multiple screens. Second edition of ​​Eastern Design Conference​. Design is a global language, yet the business that’s done here in the east stays local. Eastern Design Conference aims to explore this unordinary relationship.